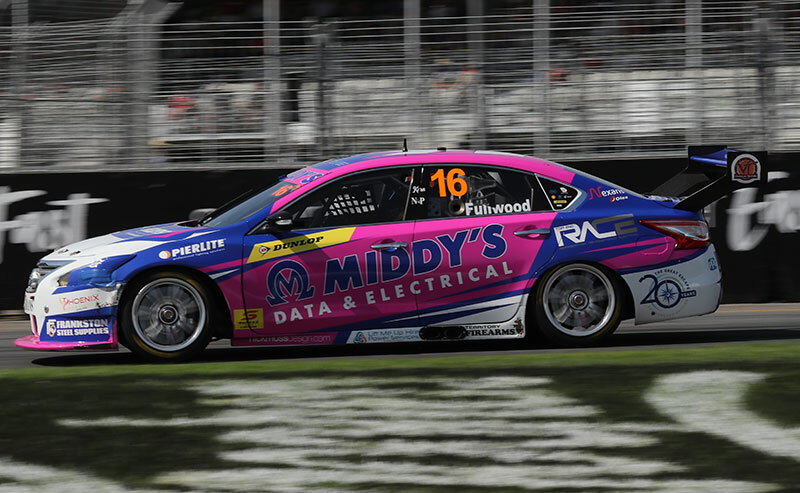 Middy’s are proud to partner with Bryce Fullwood Racing as the marquee sponsor for the 2019 Season. 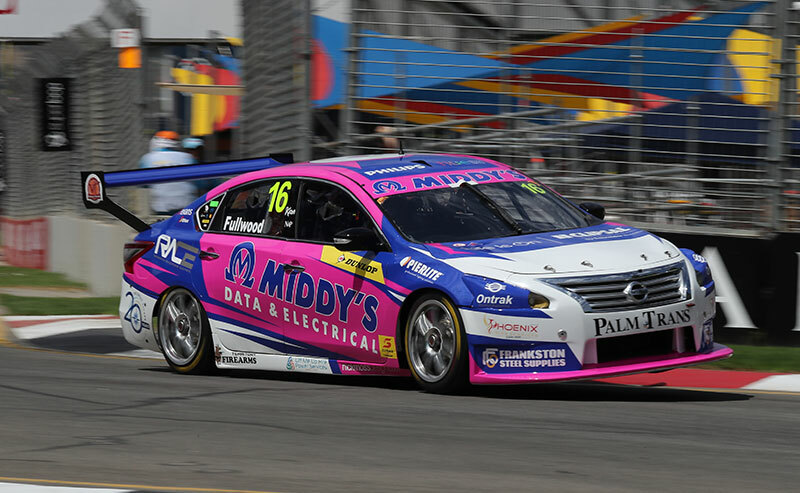 Middy’s have been a supporter of Bryce since his early racing days and we are proud to continue this partnership as the main sponsor of the BFR No 16 car for the 2019 season. 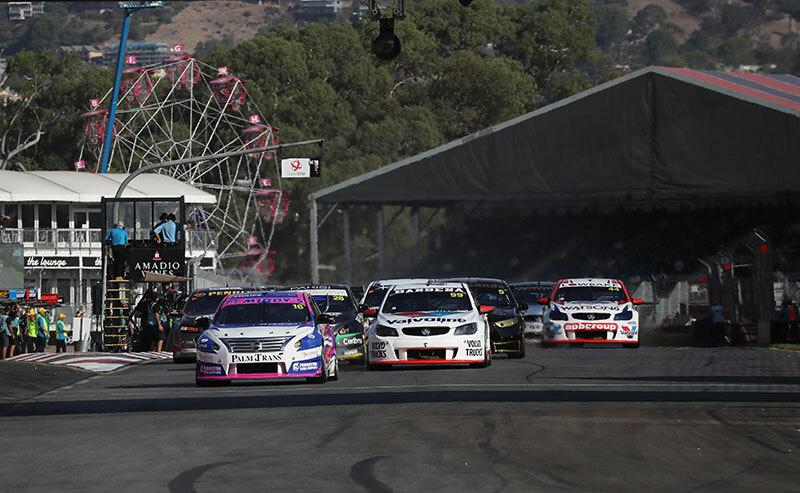 Bryce competes in the V8 Supercars Super2 Series which is the feeder to the main V8 SuperCars category. 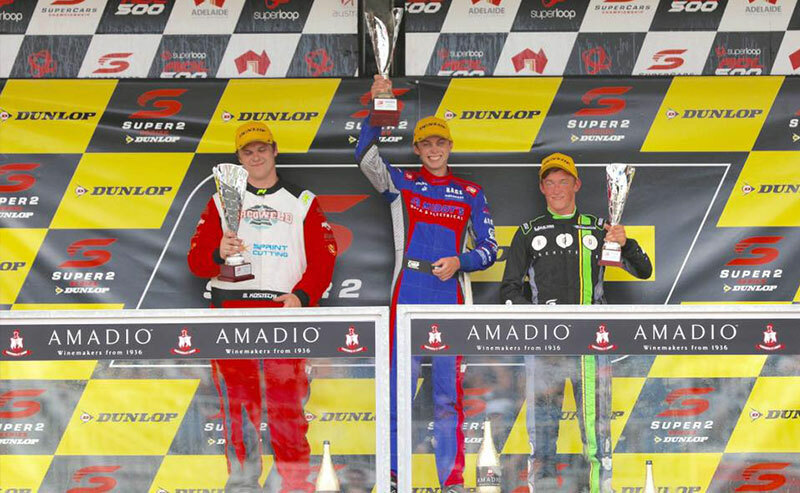 Bryce is a young Northern Territorian who began his career as an electrical apprentice in Darwin, then moving to Melbourne to further his racing career and now residing in Gold Coast QLD near his Matt White Motorsport team base. 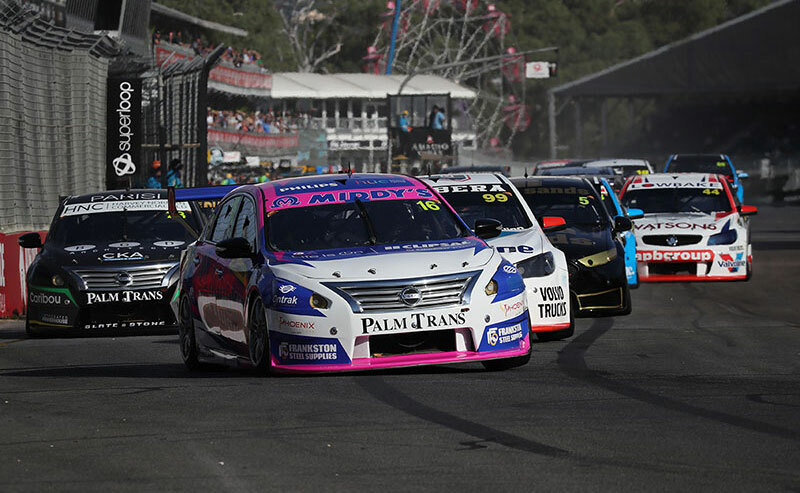 Bryce is wrapped to be back with MW Motorsport for 2019 in the MWM V8 Nissan Altima and is confident in his ability and his team, beginning the 2019 season in superb fashion by claiming his first win in the Dunlop Super2 Series at the Superloop Adelaide 500 in March. Bryce believes he has the car and team to mount a challenge for the overall 2019 series win and add to his stunning early season form. The team at Middy’s continues to support Bryce and wish him well for his upcoming races. Follow Bryce through the season and check our regular updates. 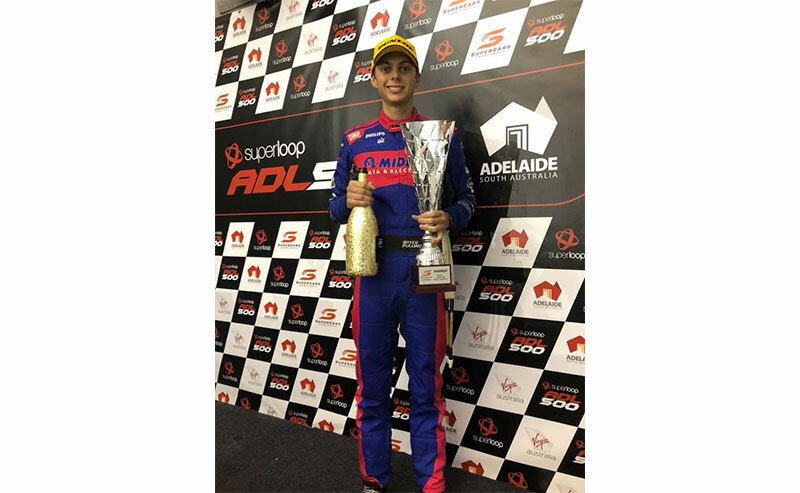 Read more about Bryce on the offical Supercars website or check out Bryce’s 2019 race schedule to find where you can see Bryce live in action!